SORRY - XTV is no longer in operation. The original XTV, known and loved by hordes of Roku users looking for free access to cable channels and popular network shows, was removed from Roku as a result of a third party claim of copyright violation. Mere days after removal, the channel was reborn as XTV-2. "All content," read a notice on the channel, "is now used with permission or is in the public domain." But, alas, XTV's rebirth was short-lived. Apparently, not all content was used with permission or in the public domain. 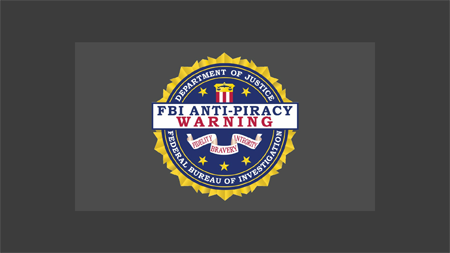 As of October 5, 2017, XTV fans launching the non-certified channel on their Roku devices were greeted with an FBI Anti-Piracy Warning and a notice that "Roku has removed this unauthorized service due to repeated claims of copyright infringement." See screenshots below.